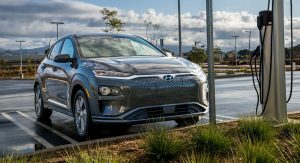 Hyundai has started accepting pre-orders for the 2019 Kona Electric crossover in Canada, ahead of the United States. 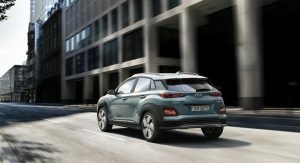 The automaker’s Canadian website has opened up a pre-order section and customers can secure their Kona Electric with a $1000 deposit. 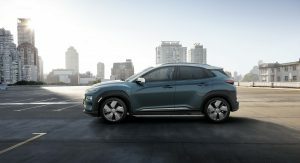 According to a member of the Inside EVs forums, Canadian pricing for the vehicle will be released in August or September. 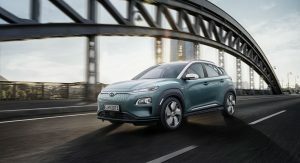 Outside of South Korea, Norway and the United Kingdom are the only two countries where pricing for the Kona Electric has been announced. 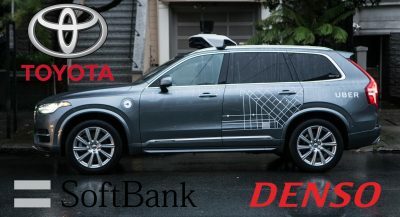 However, both countries give us a good idea of what the vehicle will set back customers in Canada. 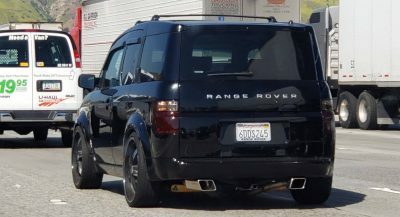 In Norway, the 64 kW version starts at the equivalent of $39,813 while in the United Kingdom, the 39 kWh version is priced from $39,090 and the 64 kW option is priced from $48,100. 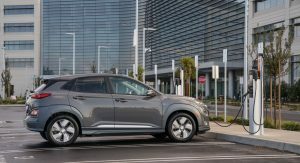 Hyundai Canada hasn’t announced which of these battery options it will sell but Inside EVs suggests the 64 kW battery will be the only available option. 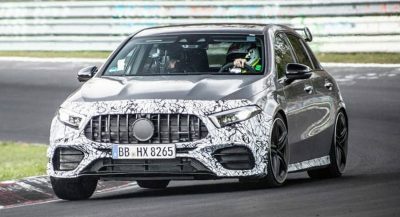 This particular model offers 400 km (248.5 miles) of range and pairs the battery with an electric motor delivering 201 hp and 291 lb-ft of torque. 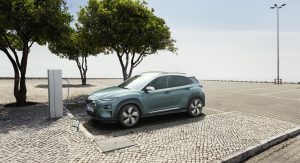 Hyundai claims that the Kona Electric returns 117 MPGe, making it more efficient than the Nissan Leaf, Tesla Model S, and Tesla Model X.
What’s more, the Hyundai Kona Electric comes with a 100 kW DC fast-charger that can top up the battery to 80 per cent capacity in 54 minutes. 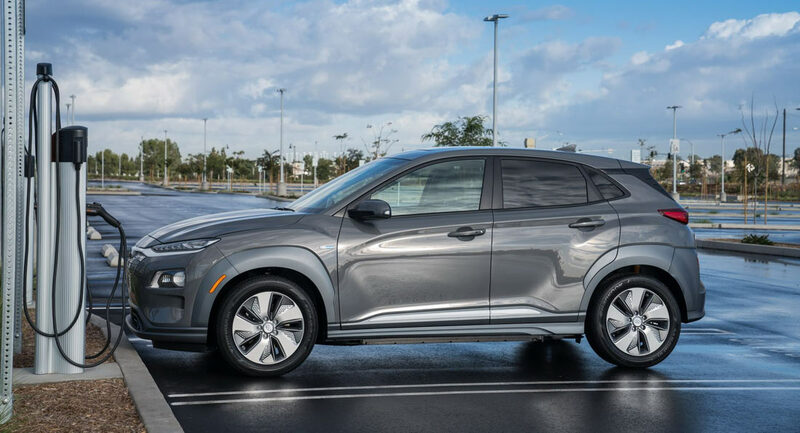 There’s no word on when the United States will receive the Kona Electric but it shouldn’t be long after Canada. 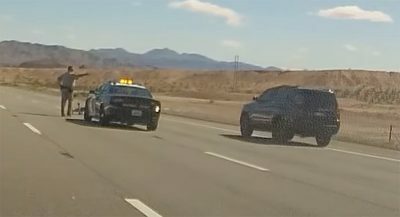 Predictably, the CARB states, including California, will receive it first. says who? It is very nice. 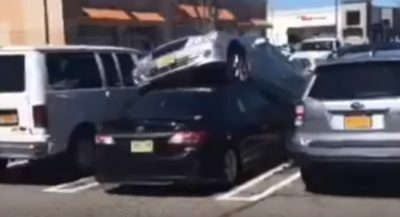 Are Hyundai and chevy collaborating? I’m smelling 400,000 plus preorders within a week.